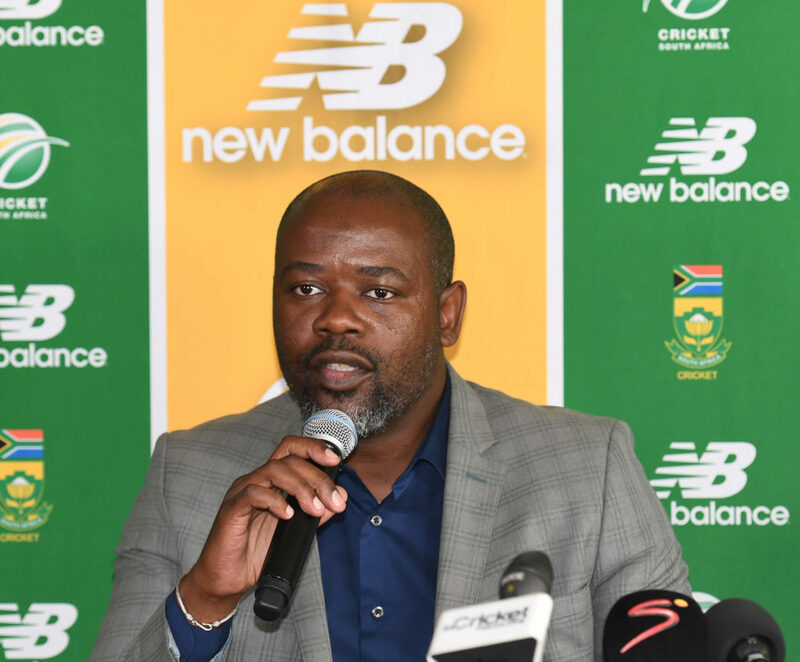 Cricket South Africa chief executive officer Thabang Moroe has confirmed the Proteas won’t have any racial transformation targets for the 2019 World Cup squad. 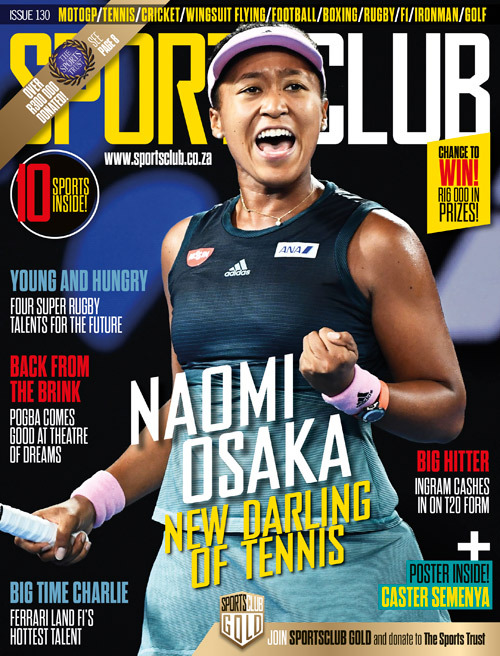 CSA, SA Rugby, Netball South Africa and some of the country’s other sporting bodies have been subjected to strict racial transformation targets in recent years. The stance was typified during the 2015 World Cup, when then-chief executive officer Haroon Lorgat insisted the Proteas select all-rounder Vernon Philander ahead of seamer Kyle Abbott for the semi-final against New Zealand. ‘No targets have been given. It’s up to the convener of selectors and his team‚ the coach and captain to decide what the final 15 will look like,’ Moroe was quoted as saying by the Sowetan. ‘I’d like to think that they will have that sort of picture in mind and most importantly they will choose the final 15 that represents the best that we have in the country. The other thing is that they will have comfort that the team can go out there to win the tournament. ‘We have always taken a stance that we don’t know what the playing conditions will be like on a given match day. So‚ the final 11 will follow an agreement between the convener of selectors‚ together with the coach and captain on a particular day. Black African players Kagiso Rabada, Lungi Ngidi, Lutho Sipamla, Andile Phehlukwayo, Temba Bavuma and others are in content for the World Cup squad. South Africa’s World Cup campaign will start against England at The Oval in London on 30 May.